Number of buildings offline, updated every 15 minutes. Follow the Ethernet cable running from the LAN port (that may currently be plugged into your router). Unplug this cable from your router and plug it directly into your computer's Ethernet port. 3. Disable the wireless connection on your computer. This stops your computer from looking for wireless networks and enables it to look solely for connection through the Ethernet cable. 4. Are you able to connect? If so, this indicates your Internet connection is active but the router is not working properly. 5. Are you still unable to connect? 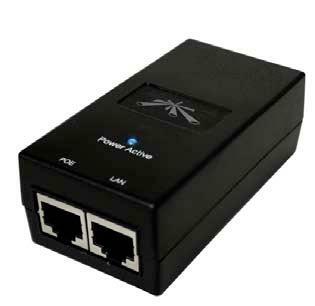 Unplug the POE injector from power for 10 seconds, then plug it back in. Your connectivity should return within 5 minutes.